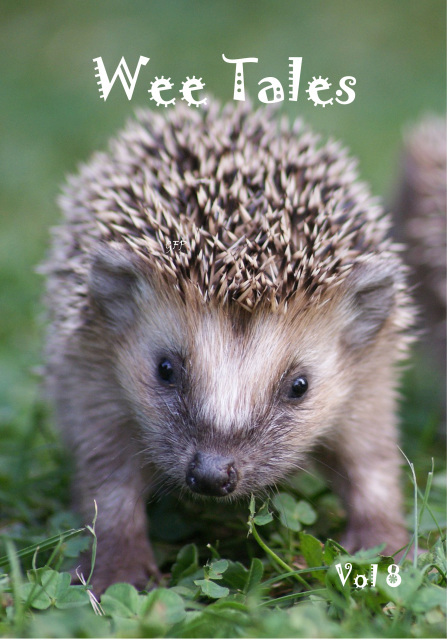 Our Submission Guidelines have changed! 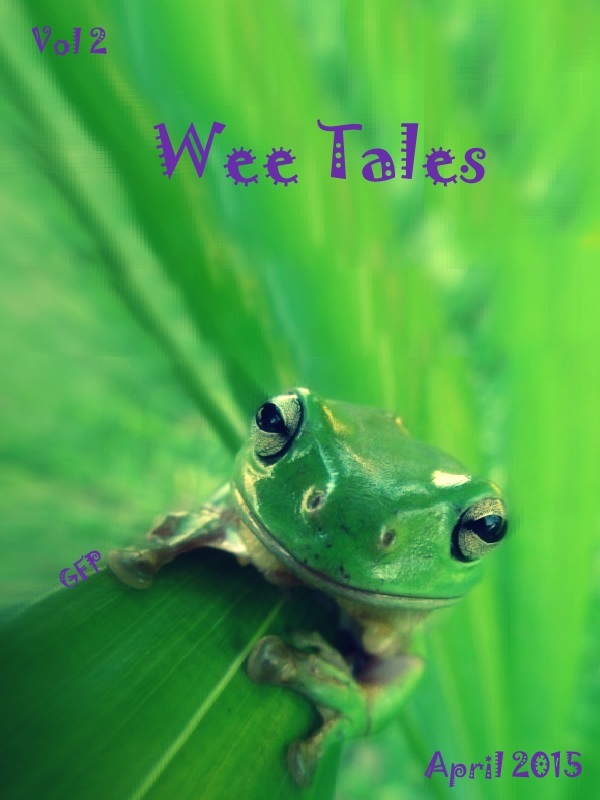 Wee Tales is an annual collection of short stories, poems, puzzles, and artwork for seven to thirteen year old readers. Please contact us directly for past issues. Do you know a young writer? Point them at our Submission Requirements!